Filmmaker Kunle Afolayan has spoken about his vintage car. Afolayan explained, “Most times, people don’t care who is in the car. From afar, you can see them staring. Then, when they now see that it is me, they now like to say hello and all of that. But the first thing is that they are surprised that such cars can still be in existence. And it’s good, you know, because it sets you aside and it gives you some sorts of fulfillment for the fact that all eyes are on you, not that you’re driving Ferrari but you’re driving something that’s like 60 years old, even older than you. 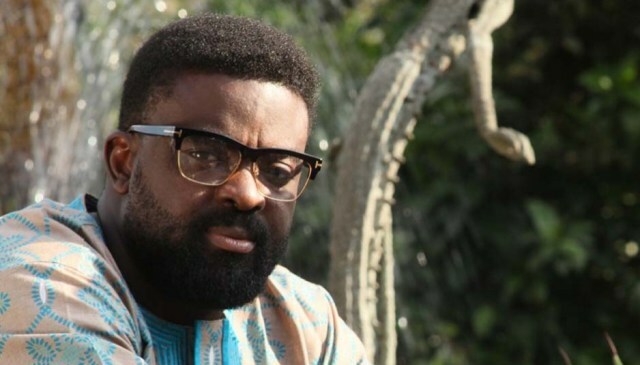 0 Response to "Man Threatens to Shoot Kunle Afolayan Over This Shocking Reason! ( See why)"